In the pink! 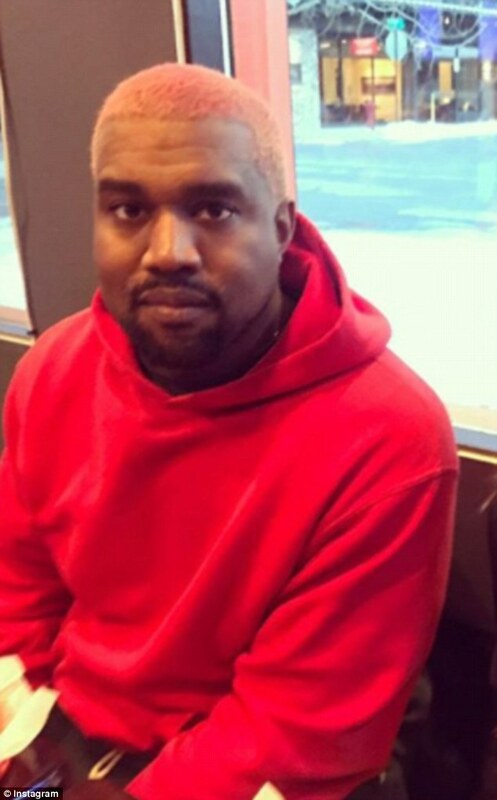 American Rapper, Kanye West revealed newly dyed pink hair and people are still marvel if all is alright with him. The hair works much better for Kim though.